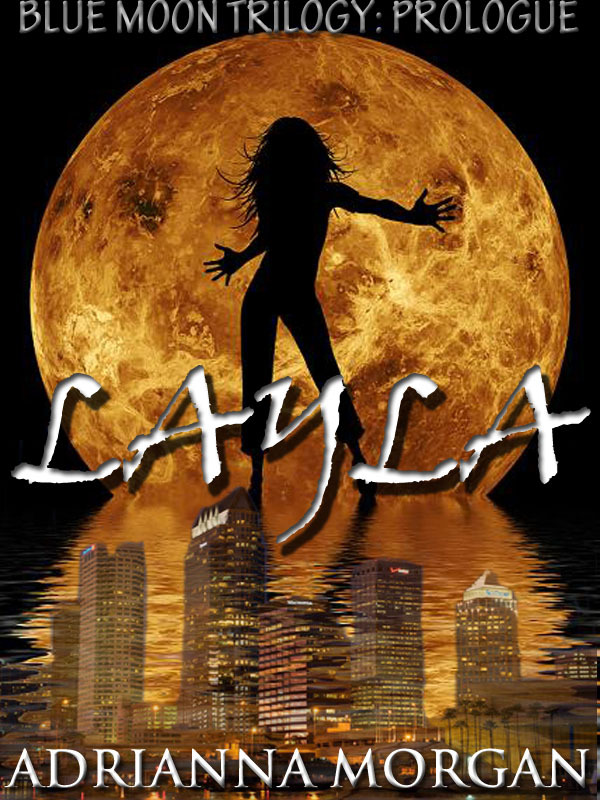 Layla | Vampires, Werewolves and Demons. Oh My! Every 19 years a blue moon occurs on New Years Eve. Those with Werewolf blood are imbued with incredible power. But they are also at their most vulnerable. Layla is about to turn 10. She has no idea of her family history or her famous lineage, but there are others in the dark who know. And are waiting. The humans called it a “blue moon.” But one happening on New Year’s Eve was rare, occurring once every 19 years. He had lived through eight such moons; three when he was still human and five since he’d changed. The old man stood silently; his tattered jacket whipping around his body as the winter breeze blew on the cold December evening, yet the jacket he wore was not intended for warmth. It carefully concealed the weapons he needed. His close cropped hair and rigid stance spoke of a military past, but the arrogance in his eyes hinted that it was a short lived career. He sniffed, smelling the salt on the water, and something else. He was thoughtful as he crouched on the sand, scooping up a handful of the cold, lightly colored crystals, and bringing it to his nose. He inhaled deeply. One was near. A Young one. He sighed. The young ones were the worst. They couldn’t control it. Sometimes they didn’t even understand what was happening until it was too late. Until they had killed and the bloodlust ran its course. He had two days to find it and restrain it. Or kill it.